CraftsnCoffee Road Trip to Quartermain House B and B! I love when creative friends come to visit me at Quartermain House Bed and Breakfast. Just last month Sharon from CraftsnCoffee stayed for a few days with her sister. You can read all about their visit here! Sightseeing, visiting and creativity of course! 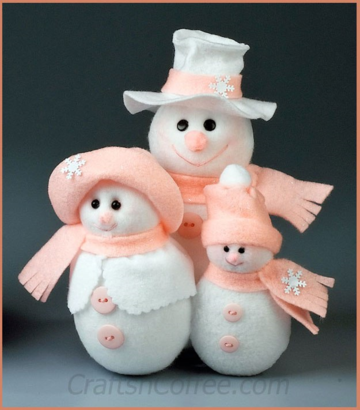 Sharon and I met twenty years ago and since then I have designed a lot of Snowmen! We also have a week full of surprises next week! 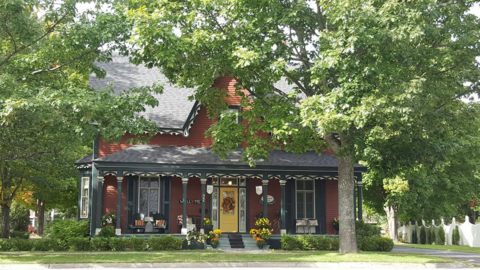 Thank you for sharing my post about our lovely stay at the Quartermain House B&B, Debra. We had a delightful visit! I have such sweet memories of our time, and I can't wait to come back again someday.